Warm or cold, topped with ice cream or whipped cream, streusel topped peach pie is the perfect fall dessert for any day of the week! 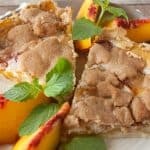 Here is another delicious peach recipe for you! 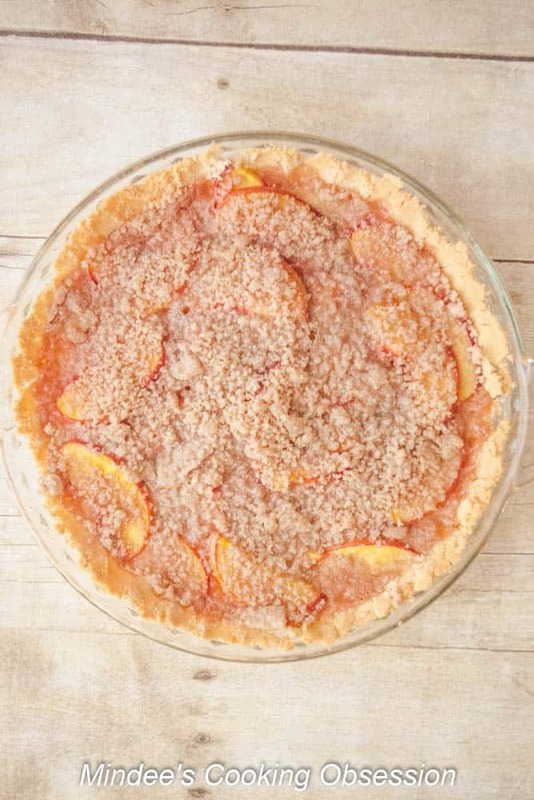 This streusel topped peach pie is a family favorite. I’ve made this countless times over the years. It is very easy. Can be served warm or cold. 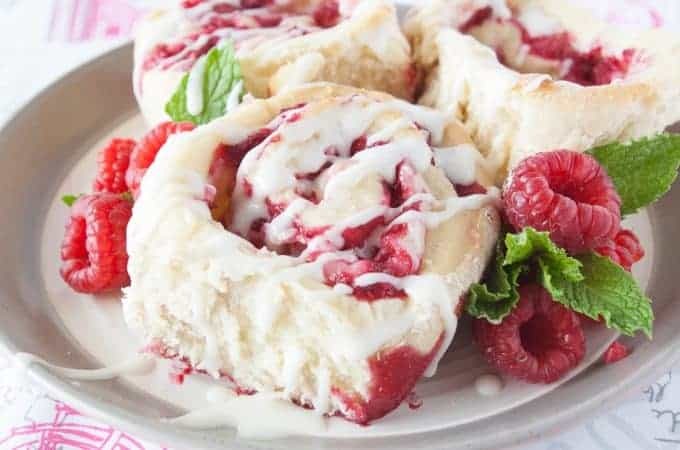 With whipped cream or with ice cream. 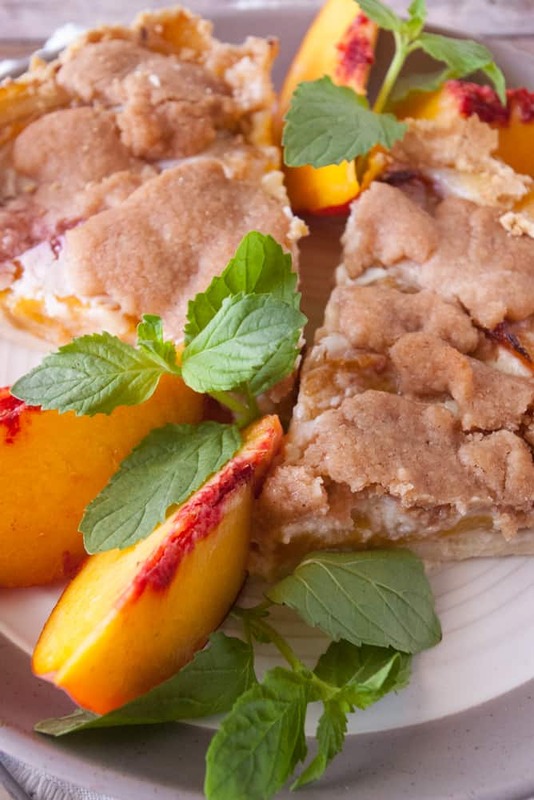 A truly delicious way to enjoy fresh peach this fall. I combine the all the crust ingredients in my food processor and blend them until crumbly. You can just cut the butter into the flour and salt with a fork until it is crumbly. Then press the crumbs into a pie plate as pictured above. 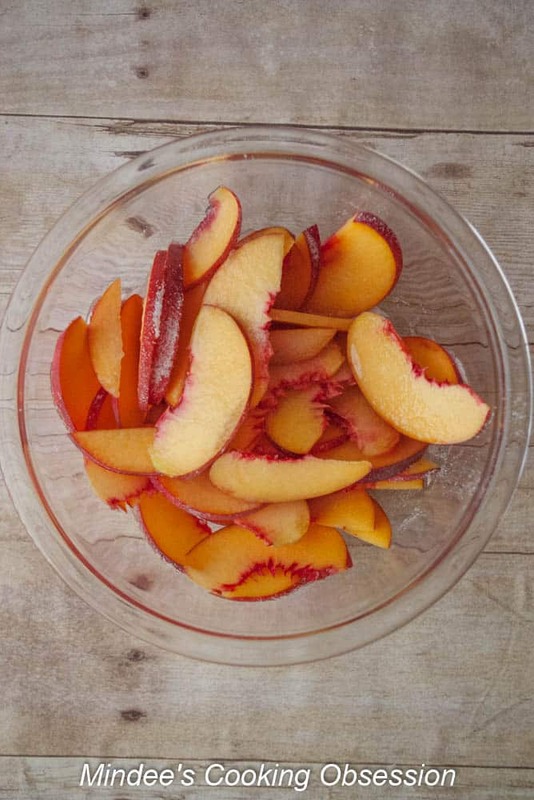 Dump 2 cups thinly sliced peaches into a bowl and sprinkle with 1/8 cup sugar. Let the peaches stand for 5 minutes. While the peaches are sitting, whisk together the filling ingredients. 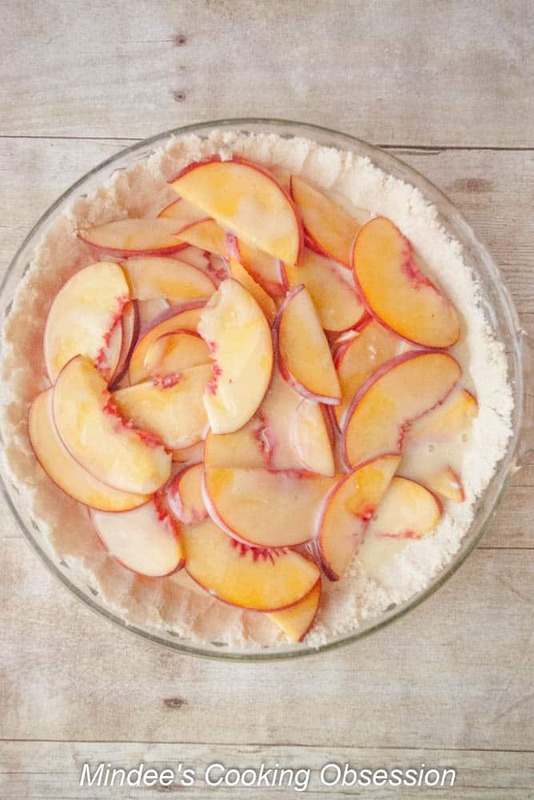 Carefully mix the filling into the peaches and pour it into the prepared crust. 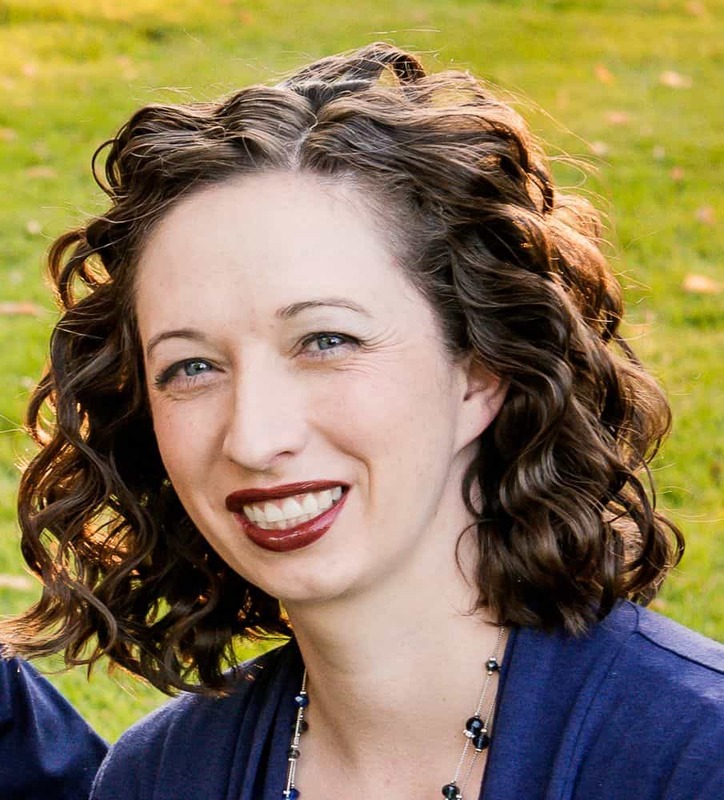 You’re going to bake the pie for 15 minutes at 400 degrees, then drop the oven temperature to 350 and bake for 20 more minutes. While the pie is baking mix the streusel ingredients together. I like to use my food processor to do this, however, mixing the ingredients with a fork will work just as well. Once your pie has finished baking, sprinkle the streusel topping over the top and put the pie back in the oven for 10 more minutes. This somewhat melts and sets the streusel. Cool the finished pie on a cooling rack. You can serve the pie warm with vanilla cream or you can chill the pie and serve it cold with whipped topping. Store the leftovers in the fridge. Preheat your oven to 400 degrees. 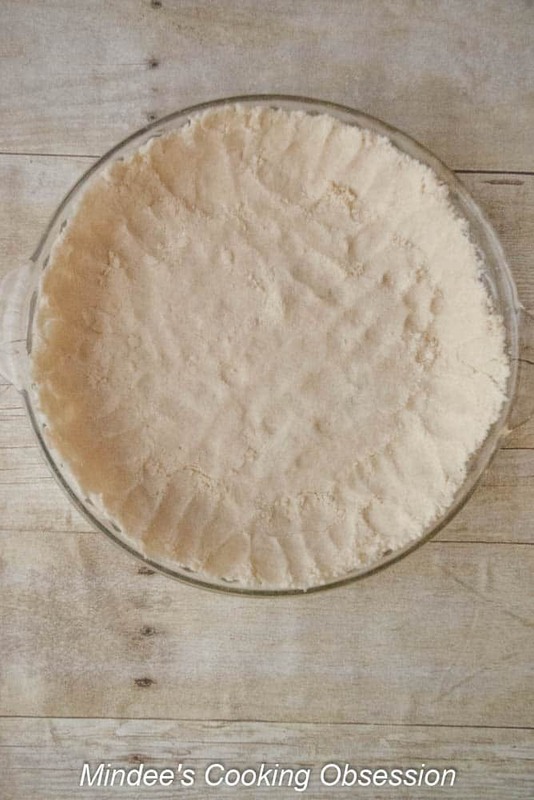 Prepare the pie crust by placing the crust ingredients in a food processor and blending until crumbly. Or using a fork, cut the butter into the flour and salt until crumbly. Press into an 8 inch pie plate. Dump the 2 cup of thinly sliced peaches into a bowl and sprinkle with 1/8 cup of sugar. Let stand for 5 minutes. 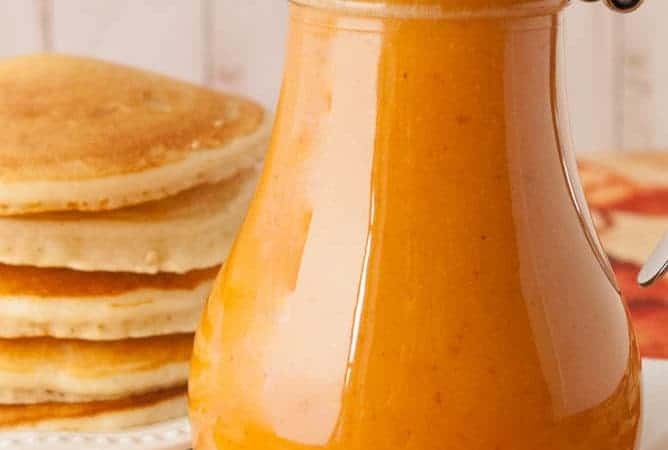 Whisk the filling ingredients together and carefully stir into the peaches. Pour into the pie crust. Bake at 400 degrees for 15 minutes. Reduce the oven temperature to 350 degrees and continue baking for another 20 minutes. While the pie is baking, prepare the streusel topping. Combine the streusel ingredients in a food processor and blend until crumbly. Once again you can do this with a fork just as well. When pie has finished baking, sprinkle the streusel over the top and place back in the oven for and additional 10 minutes. Cool pie on a cooling rack. You may serve the pie warm with ice cream or chill it and serve it will whipping topping. This is one of my favorites. I could eat the whole thing!